Twitter -- like many social media platforms -- has its fair share of problems, including trolling, spam, abuse and fake accounts. The company has fought something of a losing battle in trying to regain control of things, but it is confident it has started to make progress. In a blog post in which it shares details of this progress, Twitter also reveals plans to crack down on people who "try to take advantage of our openness". In a bid to cut down on the number of spam accounts that crop up, Twitter is going to require anyone signing up for a new account to confirm their email address or phone number. The post reveals that rather than waiting for other users to report problematic accounts, Twitter has increasingly turned to machine learning to try to detect and weed them out automatically. So successful is this method that the company is able to boast that it, "identified and challenged more than 9.9 million potentially spammy or automated accounts per week". There was also a drop in the number of spam accounts that were reported. A common form of spammy and automated behavior is following accounts in coordinated, bulk ways. Often accounts engaged in these activities are successfully caught by our automated detection tools (and removed from our active user metrics) shortly after the behavior begins. But we haven't done enough in the past to make the impact of our detections and actions clear. That's why we've started updating account metrics in near-real time: for example, the number of followers an account has, or the number of likes or Retweets a Tweet receives, will be correctly updated when we take action on accounts. So, if we put an account into a read-only state (where the account can’t engage with others or Tweet) because our systems have detected it behaving suspiciously, we now remove it from follower figures and engagement counts until it passes a challenge, like confirming a phone number. To make it harder to register spam accounts, we're also going to require new accounts to confirm either an email address or phone number when they sign up to Twitter. This is an important change to defend against people who try to take advantage of our openness. We will be working closely with our Trust & Safety Council and other expert NGOs to ensure this change does not hurt someone in a high-risk environment where anonymity is important. Look for this to roll out later this year. 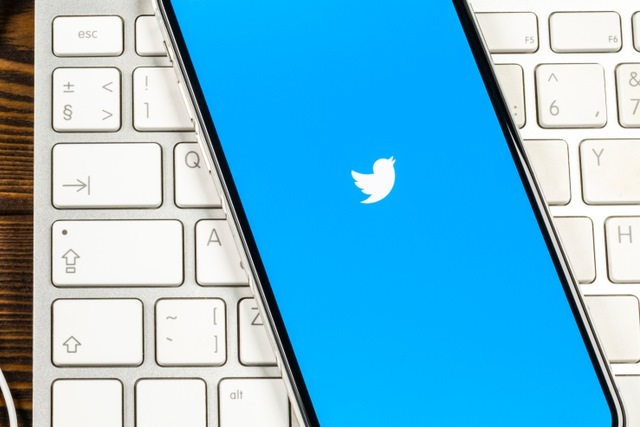 Twitter says that it will also continue to analyse existing accounts to check for signs of those which may have been created by automated tools. You can expect more changes from the company as it tries to improve "the public health of the conversation".